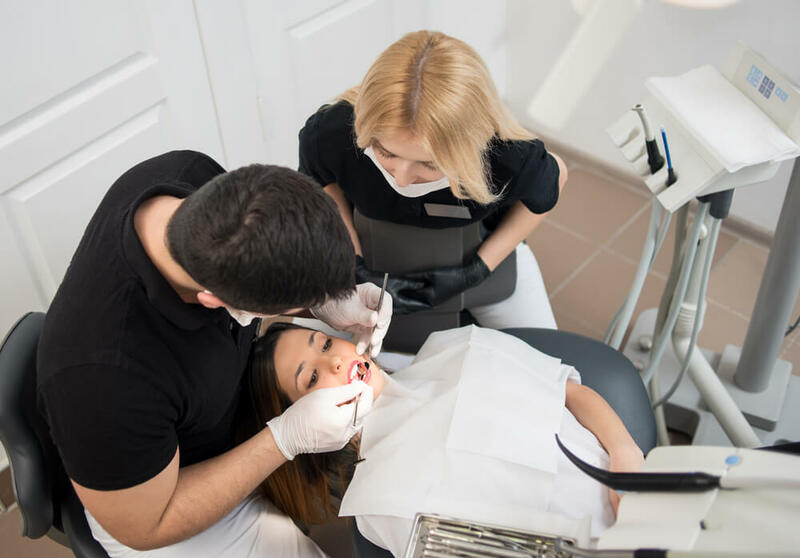 When a dental emergency strikes, the most important thing to remember is to call your dentist immediately to schedule a visit as soon as possible. If your emergency involves severe tooth pain, then take over-the-counter pain relievers (as directed) until your visit, while taking care not to disturb the tooth. If your tooth is knocked out completely (or avulsed), then your dentist may be able to replant it if you reach the office in time. Rinse your mouth and the tooth carefully with warm water, and place the tooth in a small container of milk to bring with you. For cases of severe tooth damage, tooth extraction may be necessary to prevent further damage to your surrounding teeth and oral tissues. 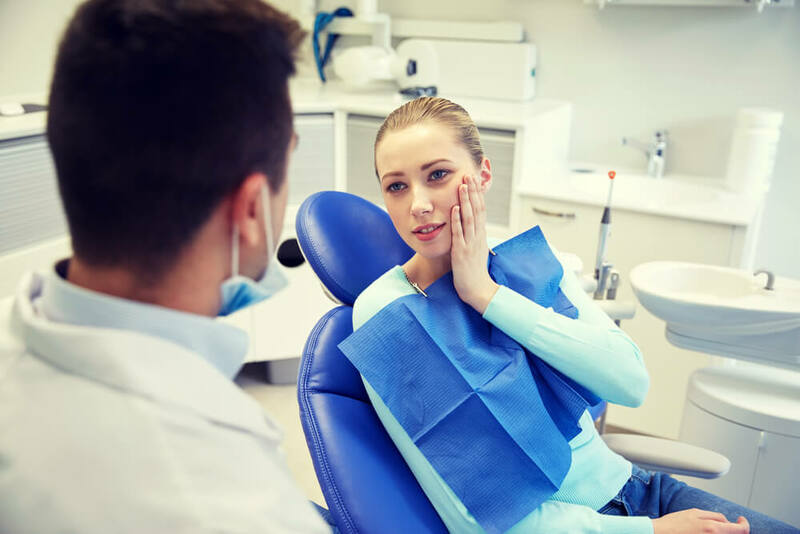 Your dentist will thoroughly examine the tooth and your oral health, and then consult with you to determine the most appropriate course of action. The costs of your Dental Emergencies may be covered by your dental insurance plan or extended dental coverage. If you are looking for more information about a specific service and the costs associated, contact one of our representatives for help. Our treatment coordinators can help you come up with an affordable way for you to pay for the oral health services you need. For more savings visit our specials page, sign up for our informational newsletter below, and like our Facebook page.